Swedish producer will return to the workshops, in two separate recall operations, about 140,000 cars, both actions being caused by problems with fuel system. The models concerned for recall are S60 and S80 sedans, V70 break, XC70 crossover and XC60 and XC90 SUVs, all these models manufactured between 2000 and 2009. 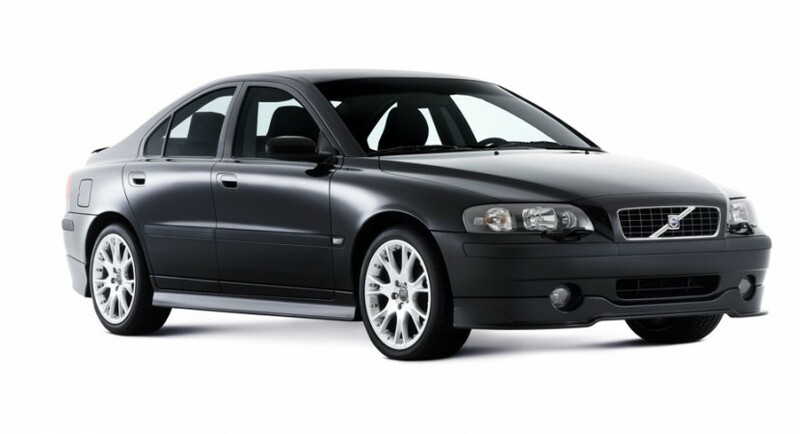 First recall aims about 136,100 cars, S60, S80, V70, XC70 and XC90 (2001-2005 versions) models, all sold and used in areas with warm climates. According to the NHTSA, there is a possibility of cracks in the fuel pumps when they are exposed to very high temperatures (or sudden temperature change), but also the quality fuel variations. These cracks may give rise to a fuel leak, which could result – you guessed it – in a series of fires. If you find that the pumps are defective, Volvo will replace parts with new ones without charging any fee. Recall action is scheduled for January 2010.